While the HomePod is great for music, it can also do some other neat things, like read your text messages to you. Be careful, though, as anyone within earshot can ask Siri to read your text messages from your phone. Here’s how to disable that feature. 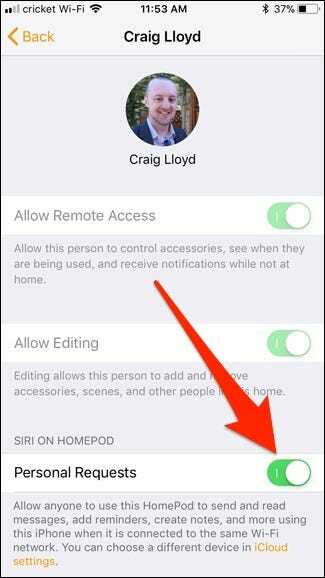 During the setup process for your HomePod, you were asked to decide whether or not to enable the feature, called “Personal Requests”. This allows you to ask Siri to read back your latest text messages (and even reply to them), as well as create reminders and jot down notes. 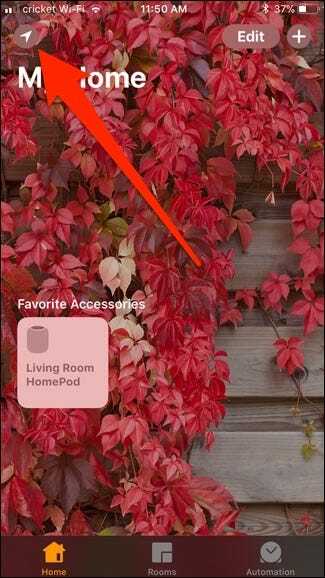 The problem is that anyone near your HomePod can access your text messages as long as your iPhone is connected to the same Wi-Fi network that the HomePod is on, which is something you may not want if you live in a dorm room or with other family members. If you ended up just quickly making your way through the setup and hitting “Enable” on everything, or if you’ve decided you no longer want to use this feature, here’s how to disable it. 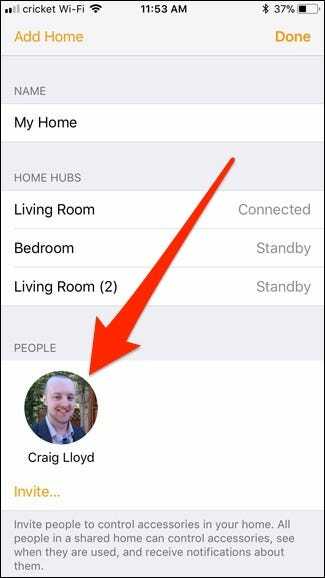 Start by opening up the Home app and tapping on the location arrow icon up in the top-left corner of the screen. Tap on your profile picture under the “People” section. Tap on the toggle switch to the right of “Personal Requests” to turn it off if it isn’t already. And that’s it! 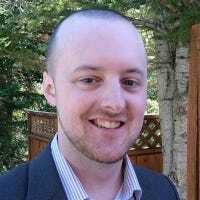 This will prevent you from accessing your text messages, notes, reminders, and more, but it will at least stop some of your mischievous roommates or family members from doing the same and prying on your personal life.